Single channel speech enhancement is typically referred to the methods in which a filter is applied to the noisy speech to recover enhanced speech signal. In these methods, noise reduction causes speech distortion. 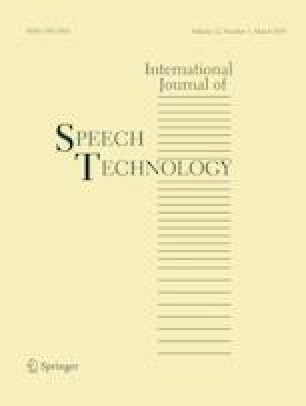 So, it is a key concern to control the tradeoff between noise reduction and speech distortion in designing speech enhancement algorithms. This paper deals with the frequency domain single channel speech enhancement performed via short time furrier transform (STFT). Conventional frequency domain methods treat the STFT coefficients independently ignoring neighboring correlations. In this paper, we take into account neighboring correlations and derive a minimum variance distortionless response filter in the frequency domain. Experimental results show merits of our proposed method.